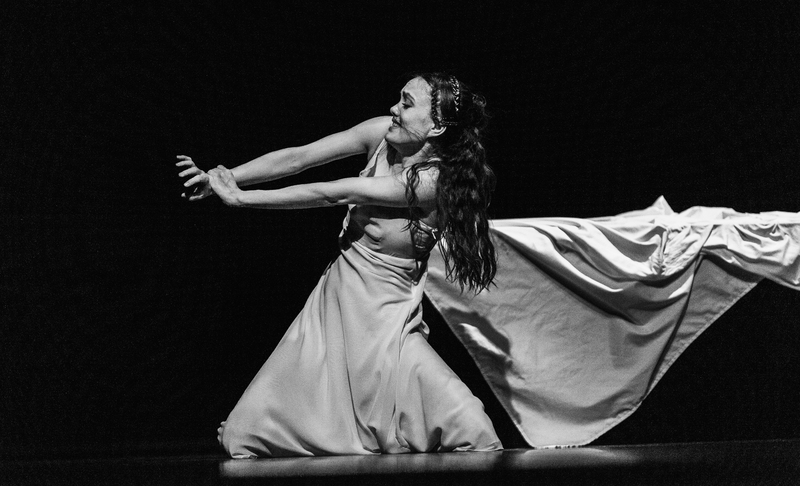 What happens after Queen Mab appears in Romeo’s dream? 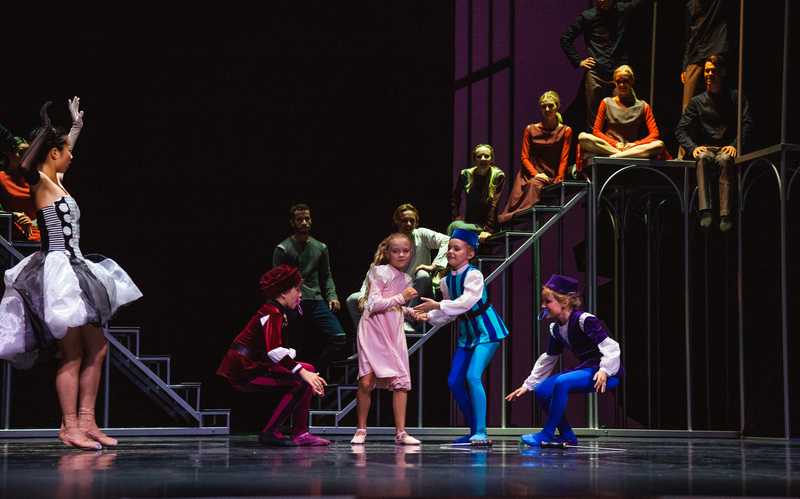 William Shakespeare’s tragic love story has been touching the hearts of audiences for centuries. 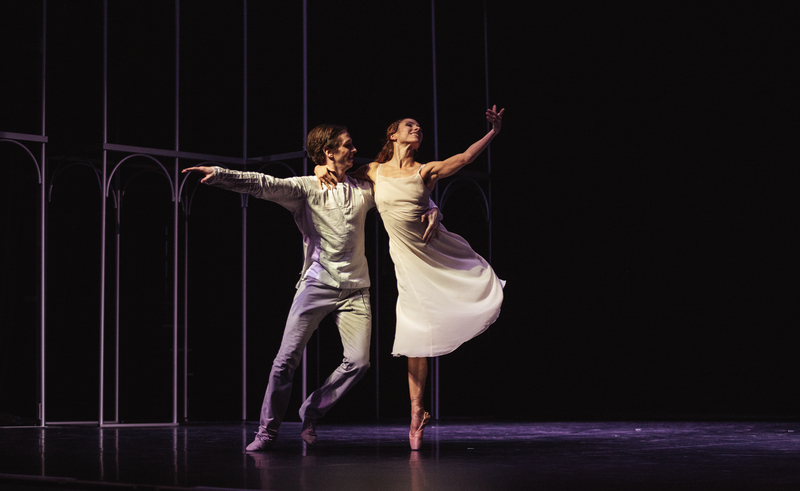 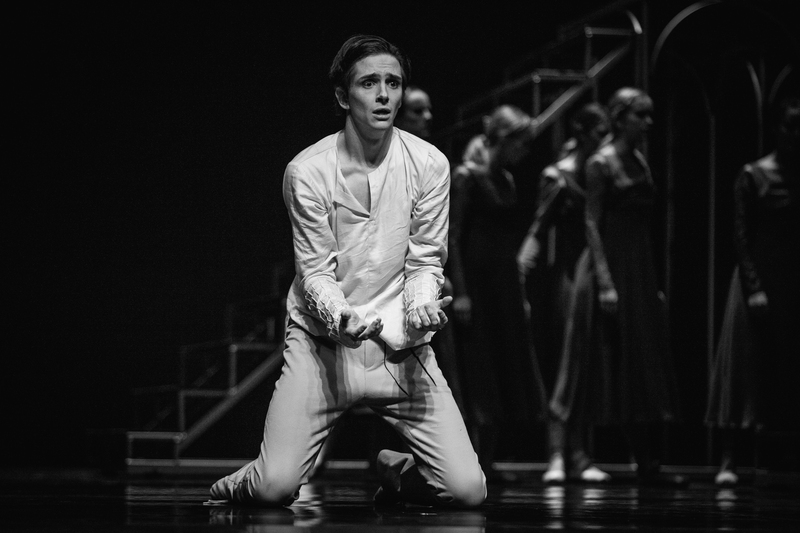 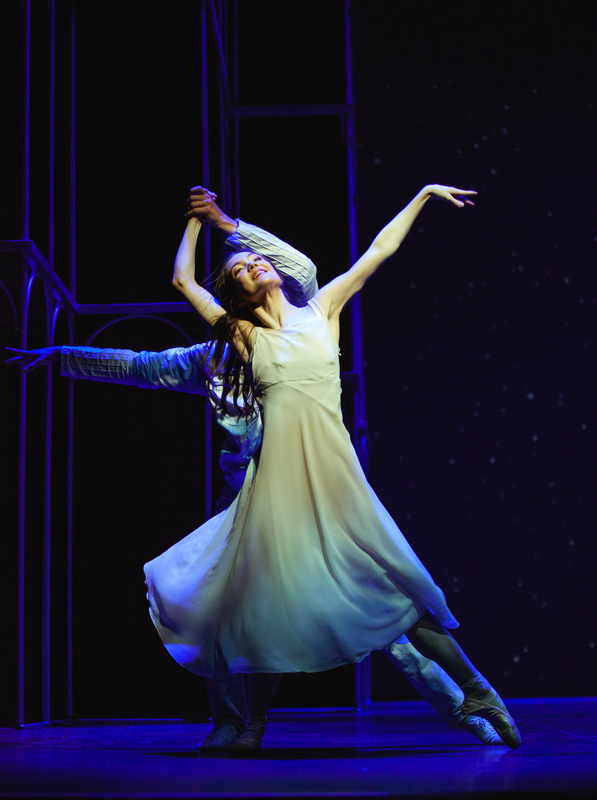 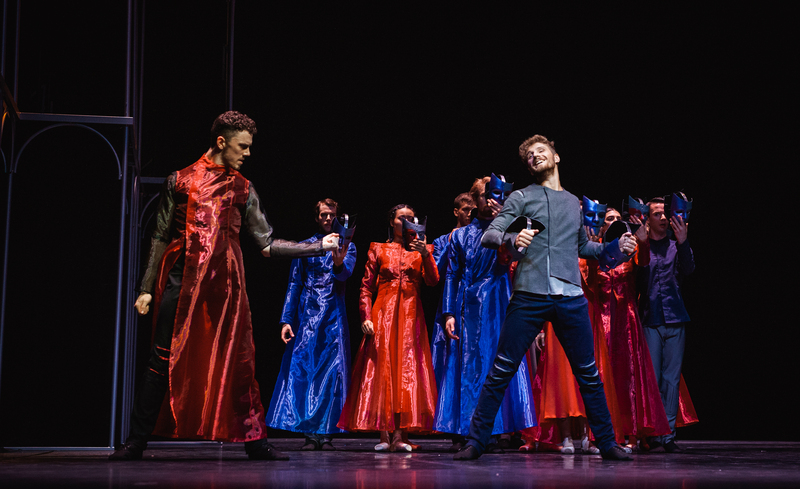 Sergey Prokofiev’s ballet Romeo and Juliet had its world premiere in Czechoslovakia, in 1938 at the National Theatre in Brno, and has ever since adorned the repertoire of all the world’s large stages. 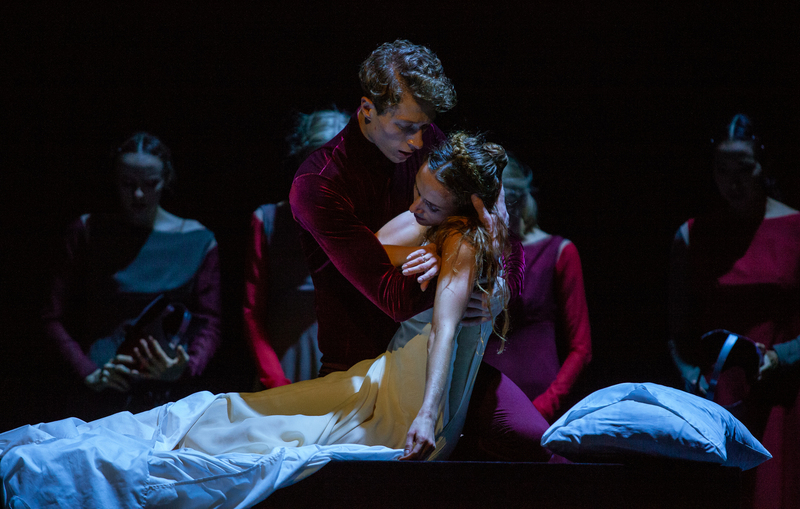 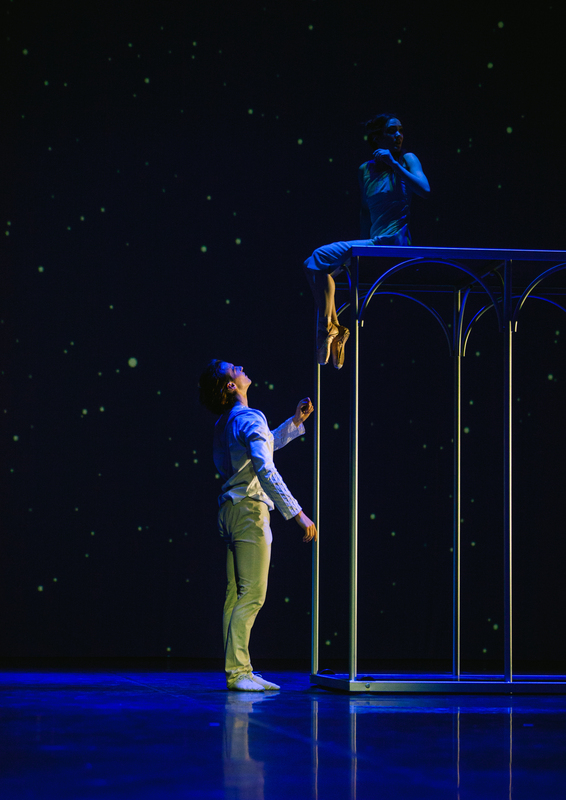 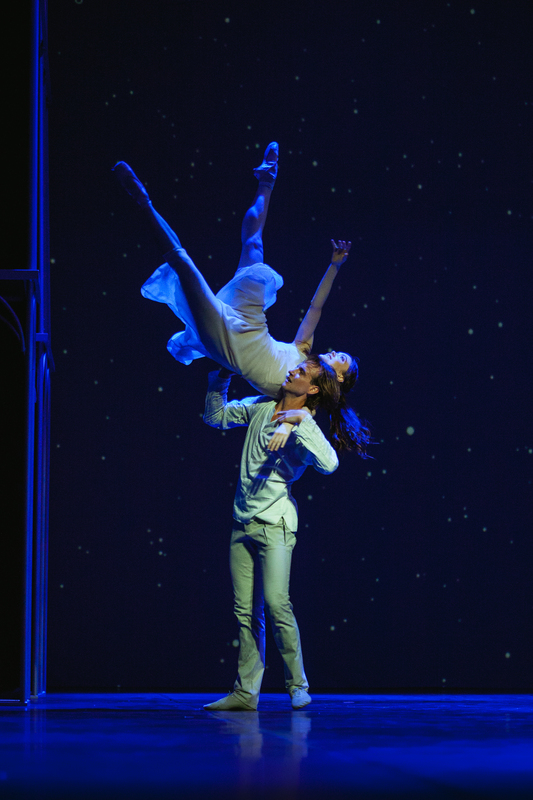 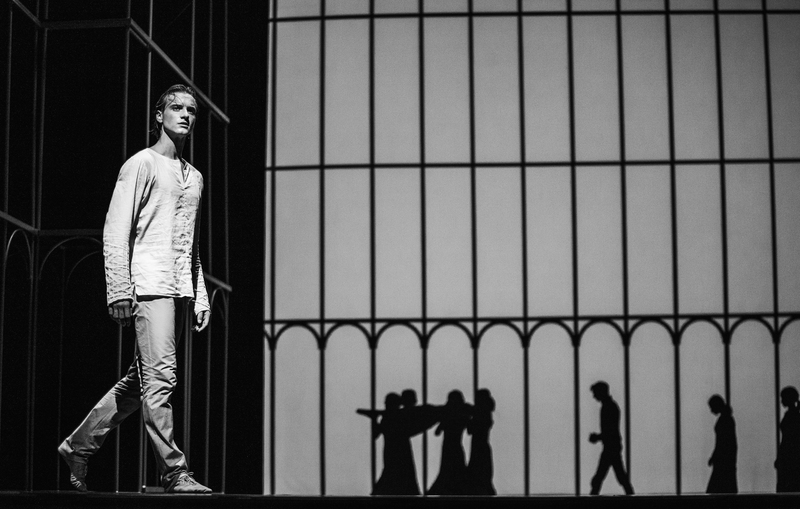 Romeo and Juliet has been traditionally among the most successful productions at the National Theatre in Prague. 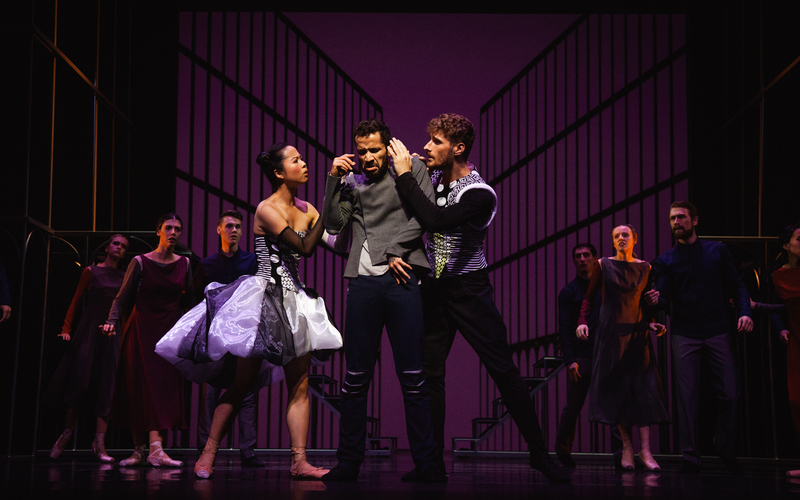 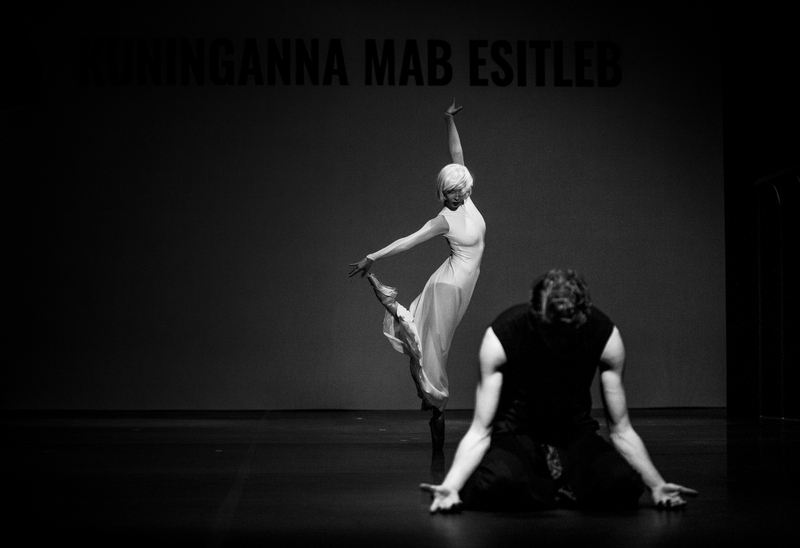 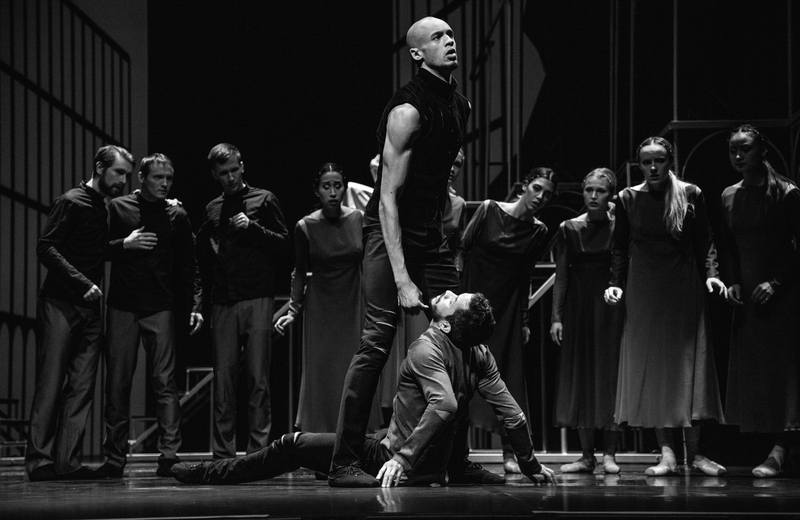 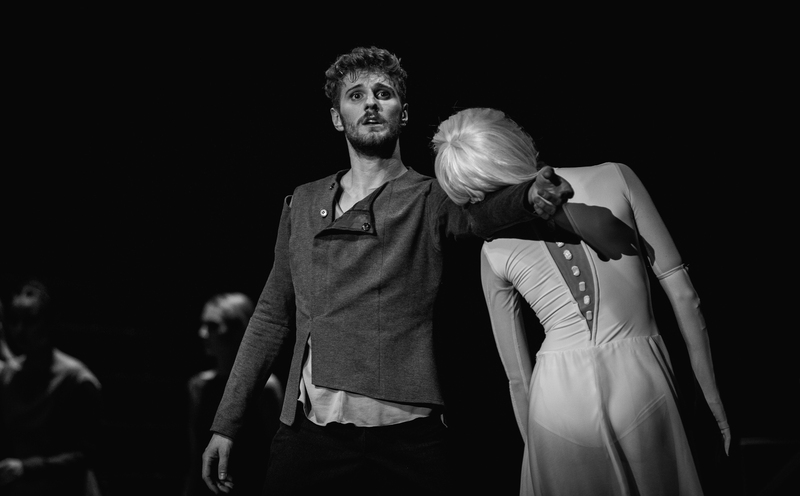 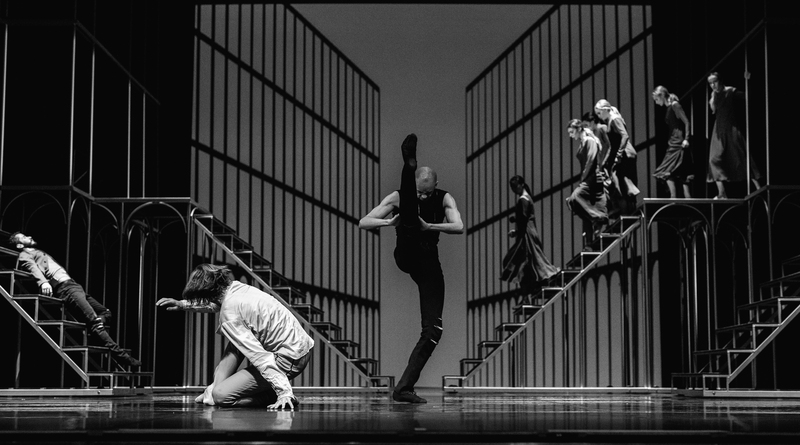 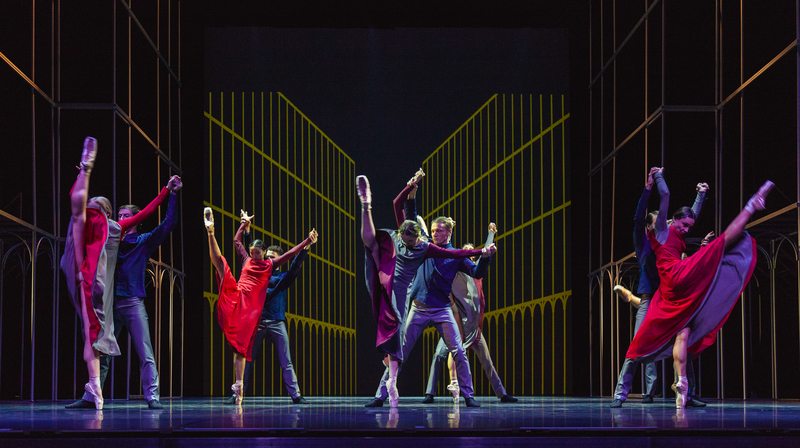 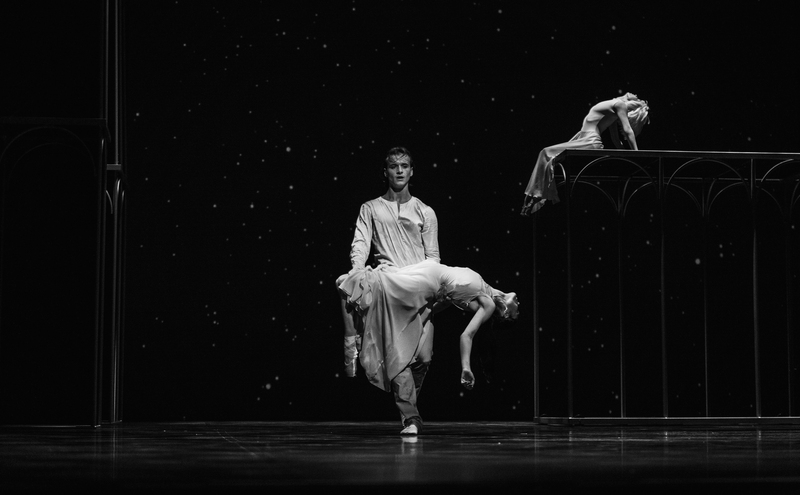 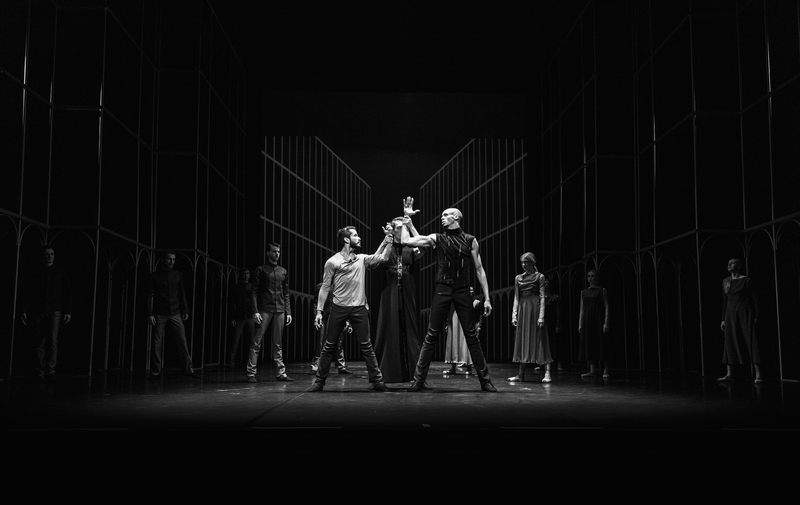 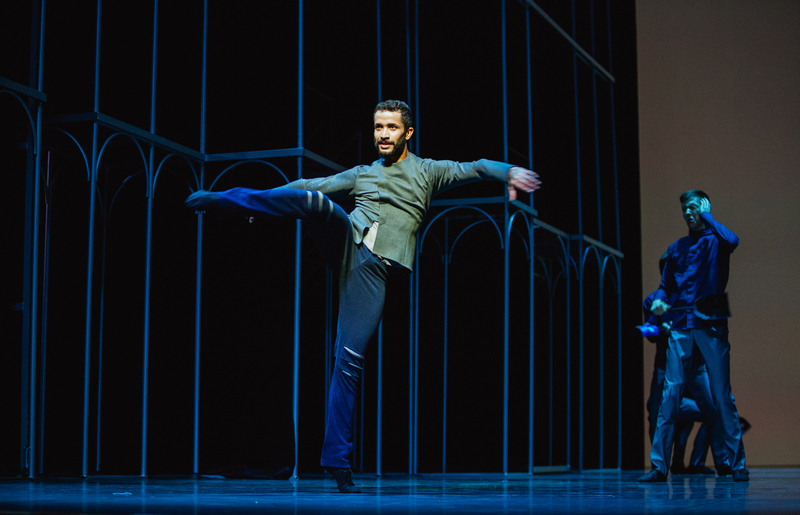 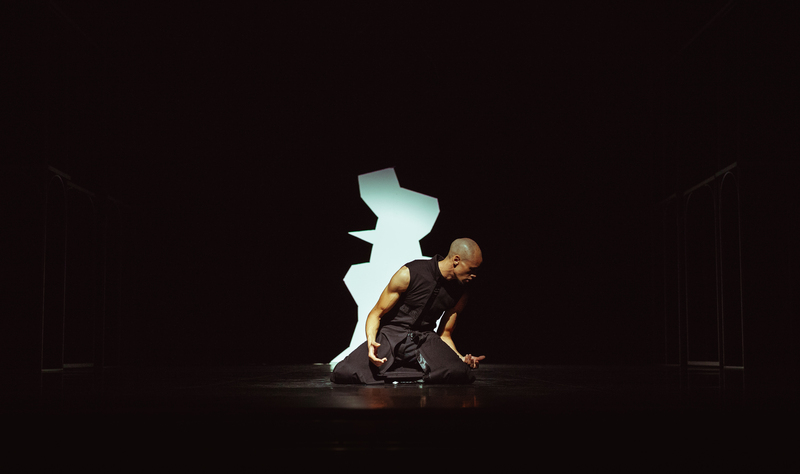 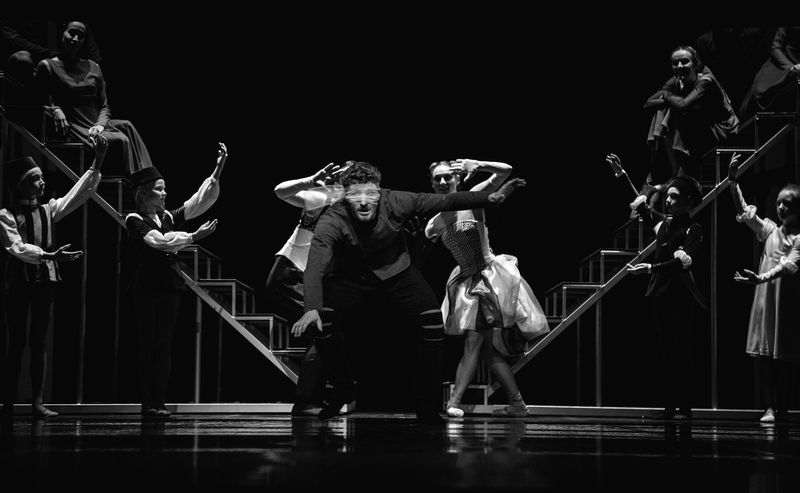 The version of the celebrated title, conceived in the spirit of Neo-Classicist dance aesthetics, has been created by Petr Zuska, the Artistic Director of the Czech National Ballet.